From Antarctica's legendary Easter Island, TV Chile broadcasts the Chilean national network live throughout the entire world. 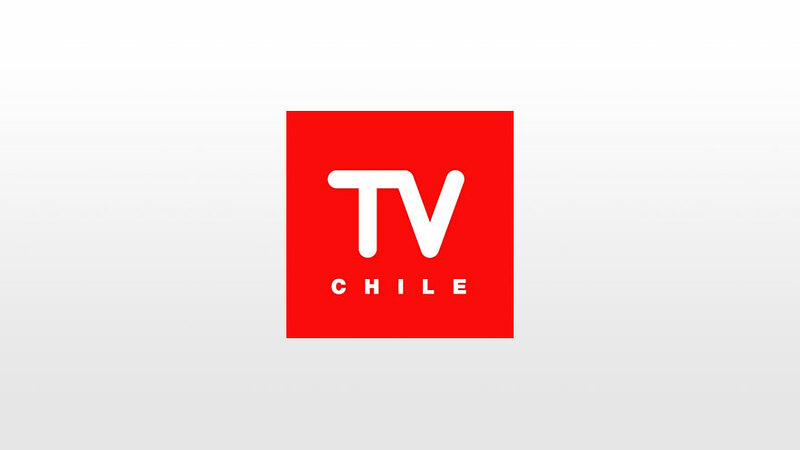 TV Chile is a traditional channel suitable for the whole family. Broadcast 24 hours a day in Spanish, it offers the widest variety in shows of national and international interest.